March 5, 2007 - Arab women have a unique take and important insights into the lifestyles and cultures of the countries of the Middle East. They must play an important role in dispelling negative misconceptions and promoting positive understanding and perception of the Arab world. In such regard, the role of Arab women in the political process and their education is a topic of pivotal concern. USFMEP President, Mrs. Salwa Kader, hosted a panel discussion on this topic with renowned speakers from around the world. Empowering Women in Politics and Decision-Making in Muslim Countries. 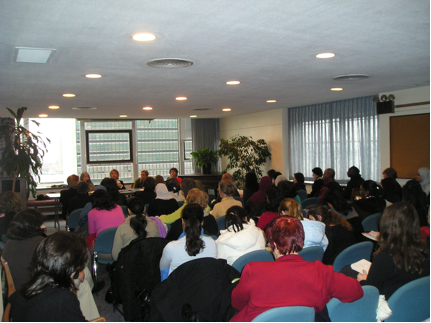 March 6, 2007 - Mrs. Salwa Kader, President of USFMEP, moderated this side event which explored the increasing public role of women in Muslim countries. Women play an integral role in politics all over the world and their presence in policymaking and decision-making areas is of great importance. Muslim countries are becoming more and more willing to allow the voices of women to be heard. As a result, the women in these countries must have the vital resources and information available in order for them to make effective decisions and invoke change. The Role of Women in the Media Coverage of Peace-Building between the Middle East and the West. February 28, 2007 - Women in the media are increasingly becoming involved in developing dialogue between the people of the Middle East and the West. If this dialogue is fostered correctly, these women can play a vital role in developing positive relationships between the people of these two groups. The event, hosted by USFMEP President Salwa Kader, explored how women can use the media to increase their participation in society and further promote peace-building efforts. The Role of Women in Creating a Counter-Balance to Extremism. February 2007 - It is important that women in Muslim and Middle Eastern countries use their life experiences, their knowledge and their involvement in society to show that extremism is a step backwards in terms of advancing peace between humankind. USFMEP President, Salwa Kader, hosted this important event to highlight the role that women can play in creating a counter-balance to extremism as members of civil society. The Trafficking of Young Girls in the 21st century. 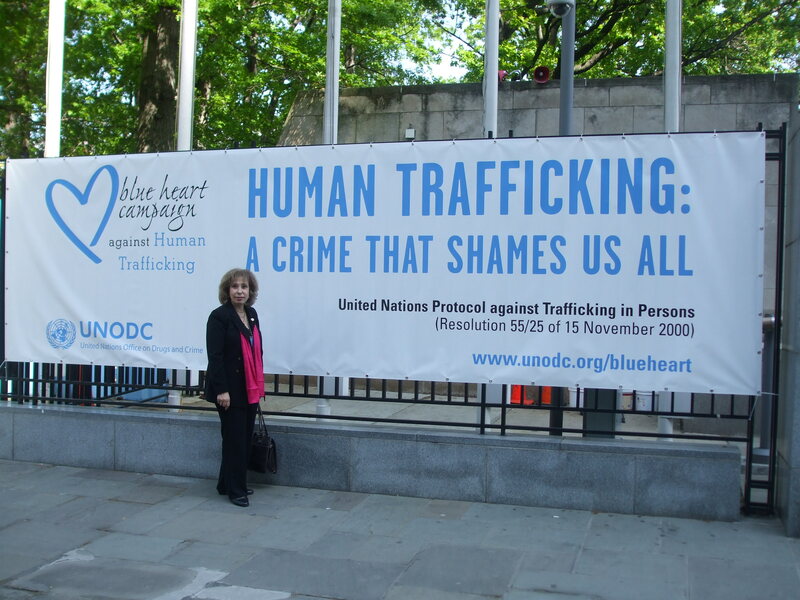 February 26, 2007 - The illegal trafficking of young girls has reached astounding rates around the world. No person should be forced into labor or taken from their families against their will, especially at a young age. USFMEP President, Mrs. Salwa Kader, hosted this important forum to discuss the vital issues and challenges presented by illegal trafficking. Speakers offered their experience and expertise in combating this disgusting practice so we can move even closer to a peaceful and more secure world.